Truly a rare find! 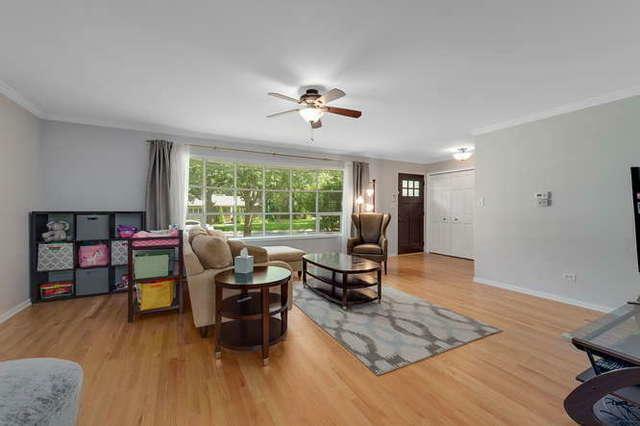 This is a solid four bedroom, 2.5 bath home in the heart of Hinsdale just steps away from the park and commuter train! 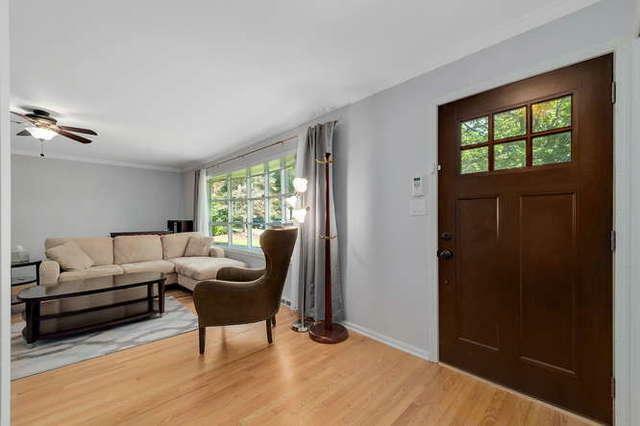 Hardwood flooring throughout, generous room sizes, & all bedrooms on same level make this a perfect family home! The formal spaces are open, light & bright, and spacious! You will love the functionality of the day to day in the amazing eat-in kitchen overlooking the new trex deck (maintenance free)! 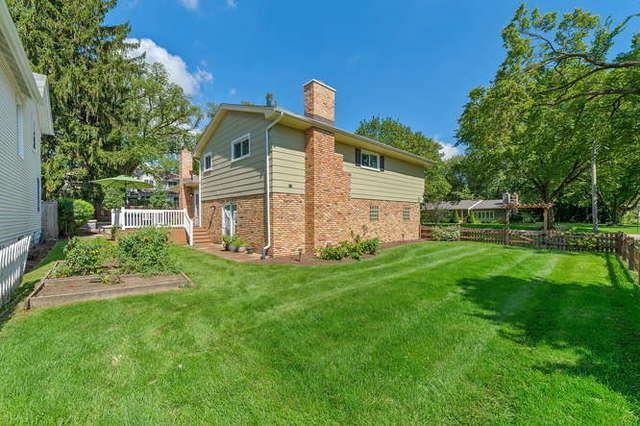 Lots of smart improvements in this beauty: 2013 NEW furnace & humidifier, 2014 NEW washer, dryer, kitchen range, microwave, outdoor deck and lighting, bamboo flooring, 2015 NEW front door, drywall in garage, 2016 NEW back door, most windows, paver patio with fire-pit and new landscaping, 2018 NEW driveway apron and added insulation in attic. Top rated schools, Hinsdale Central! Easy walk to downtown Hinsdale with fantastic shopping & dining! Simple commute to the city! 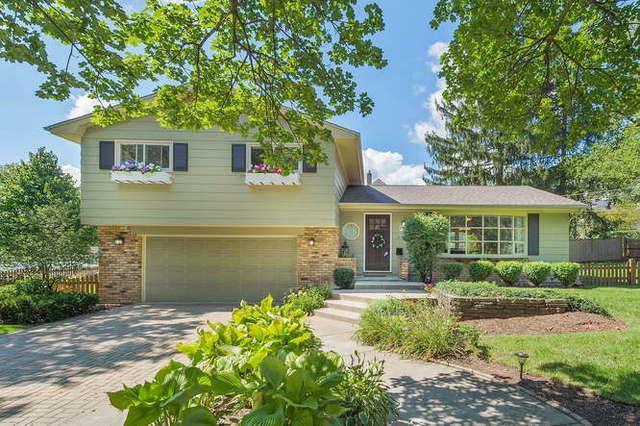 Live Luxury in Hinsdale!